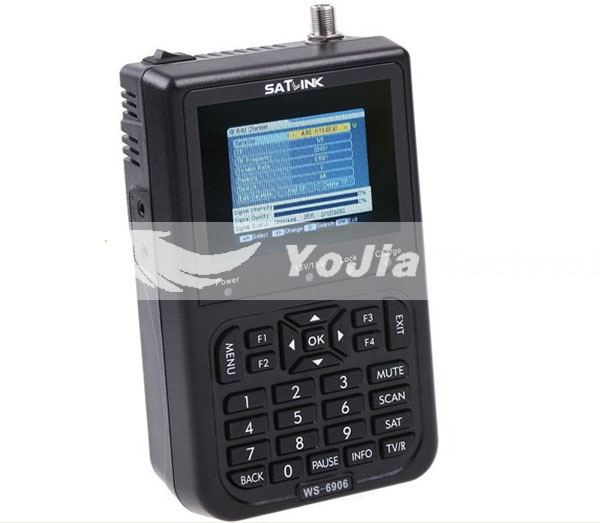 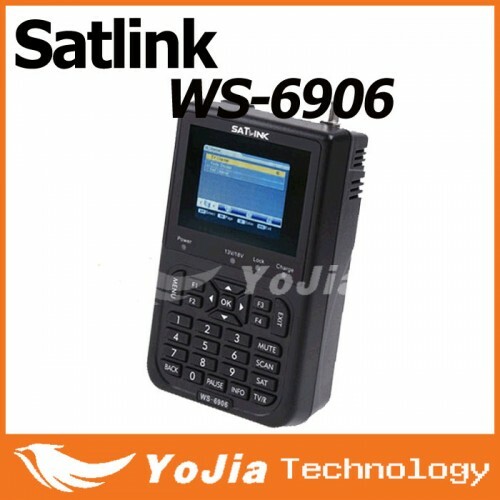 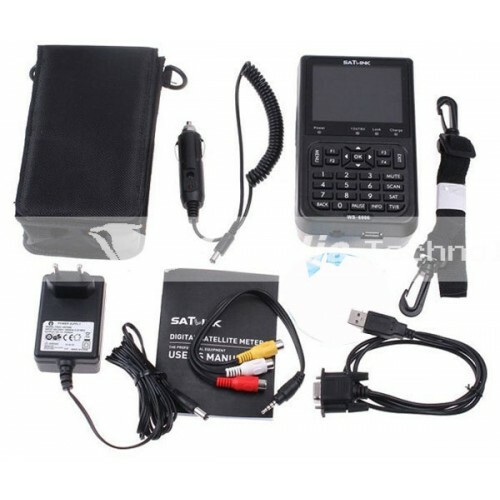 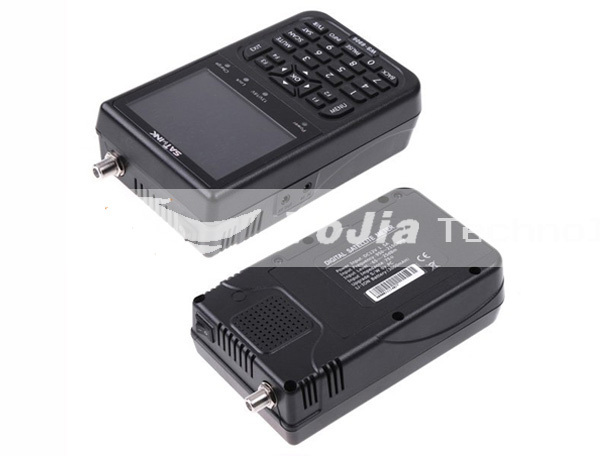 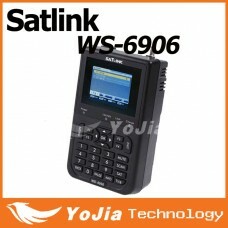 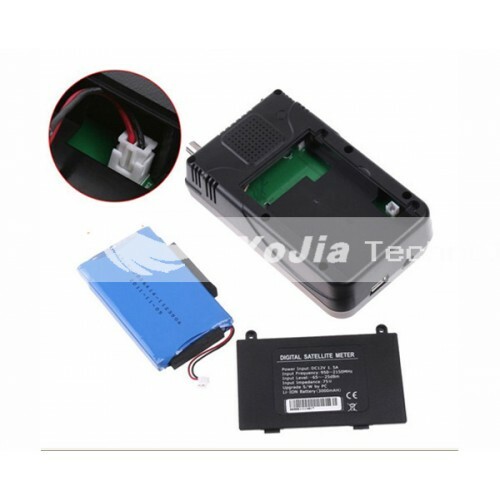 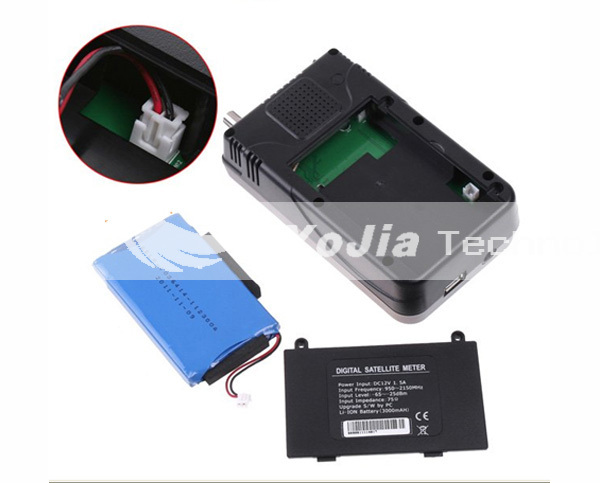 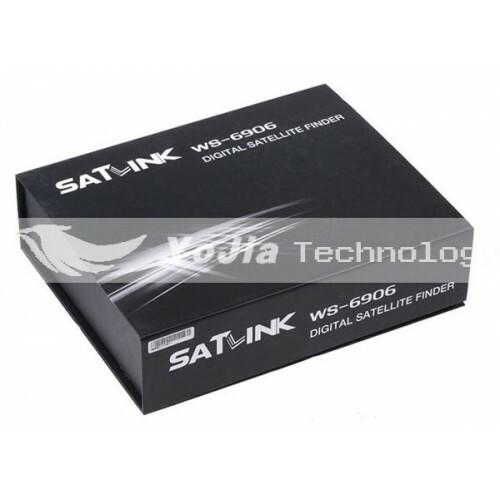 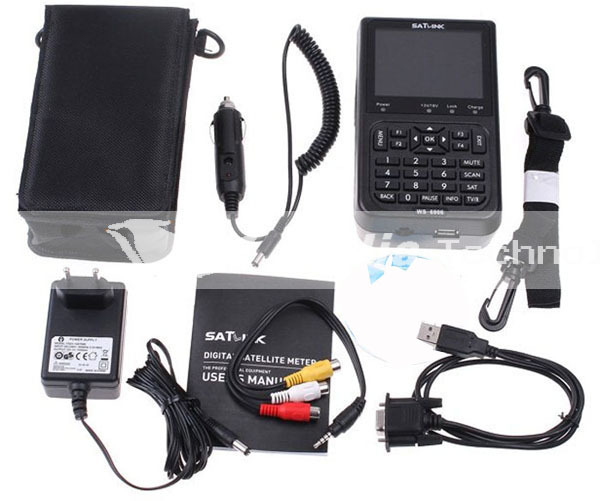 Satlink WS-6906 DVB-S FTA can be connected as a standard satellite receiver to a TV. 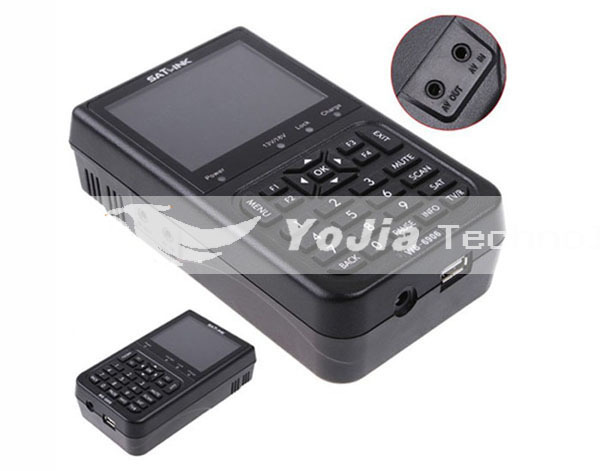 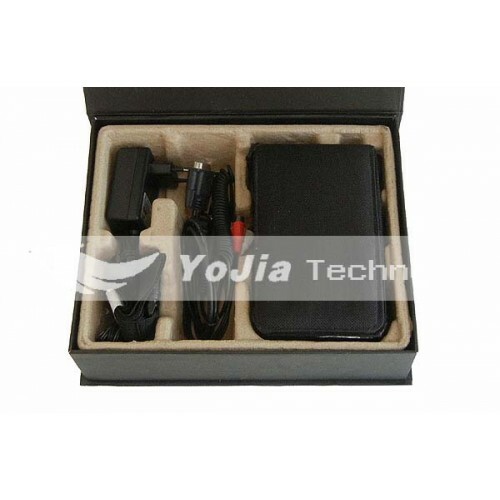 In addition, the device has an AV input. 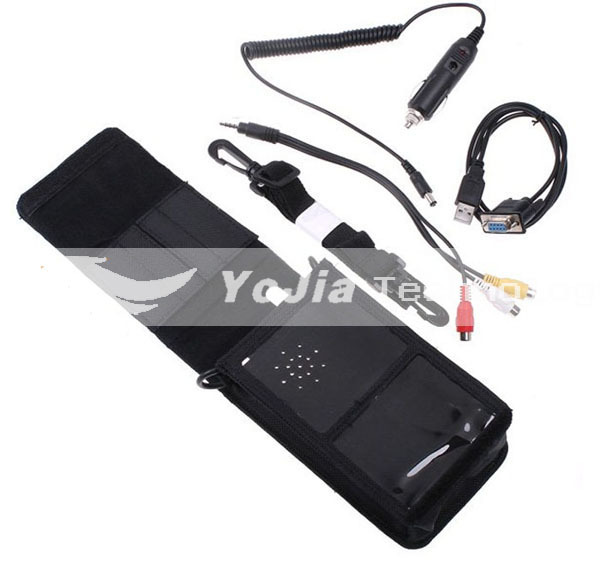 At this, other media players or AV surveillance cameras to be connected!